Boston Terrier Dogs are the Best! Here are the Common Reasons & Facts! The Boston Terrier is a popular breed of dog that is now recognized by people from many countries around the world. Lots of people are getting interested in having this unique dog breed for many reasons! Many people says that they could not have any other dog breed than the Boston Terrier breed. Other people says that they would have more Bostons if they could. 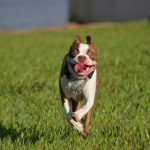 What the reality is, it’s that when you love the Boston Terrier breed, you have to say that the Boston Terrier Dogs are the best and they are for many reasons and facts! 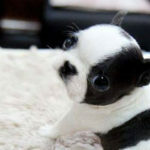 What are the Facts and Reasons Why Boston Terrier Dogs are the Best?! Here is a list with the most common facts and reasons why people are loving this breed! Join the Discussion at the bottom of the page and Share your personal reasons why you love Boston Terriers! 1. They are great family dogs. They are good with kids and also with old people! 2. They are funny dogs that can make people laugh for hours. They have a great sence of humor! 3. Bostons are smart! They have an extreme intelligence. They are among the most intelligent dog breeds! 4. They are practically easy to train because they love to learn! 5. They have a lot of personnality! 6. They are very cute! 7. They are extremely loyal to their family! 8. Boston Terriers are one of the dog breeds that shed very little hair. 9. Boston Terriers are one of the dog breeds that don’t smell like dogs. 10. They got nicknamed “American Gentleman” because their coat is looking like they are wearing a tuxedo. They look like they are well dressed even if they don’t wear any clothes! 11. The Boston University mascot is a Boston Terrier! 12. They are not yappy. They don’t bark a lot. The only times they do is when it’s necessary. Unsually, they only bark when alarmed by a noise or when they are excited during play time. 13. They are not too small and not too big. The Boston Terrier Breed Standard weight is between 15 and 25 pounds. They can easily be carried. They are the perfect size to take everywhere with you! 14. They can live a long and healthy life. Their life span average expectency is around 11 to 15+ years. 15. They are in the Top longest-living dog breeds! 16. They love to lay in the sun! 17. They are affectionate and they love to cuddle! 18. They have a lot of kisses to offer! 20. They can get along with other dogs, cats and pets. 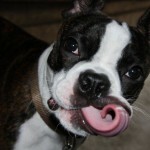 What do you Love about your Boston Terrier(s)?! 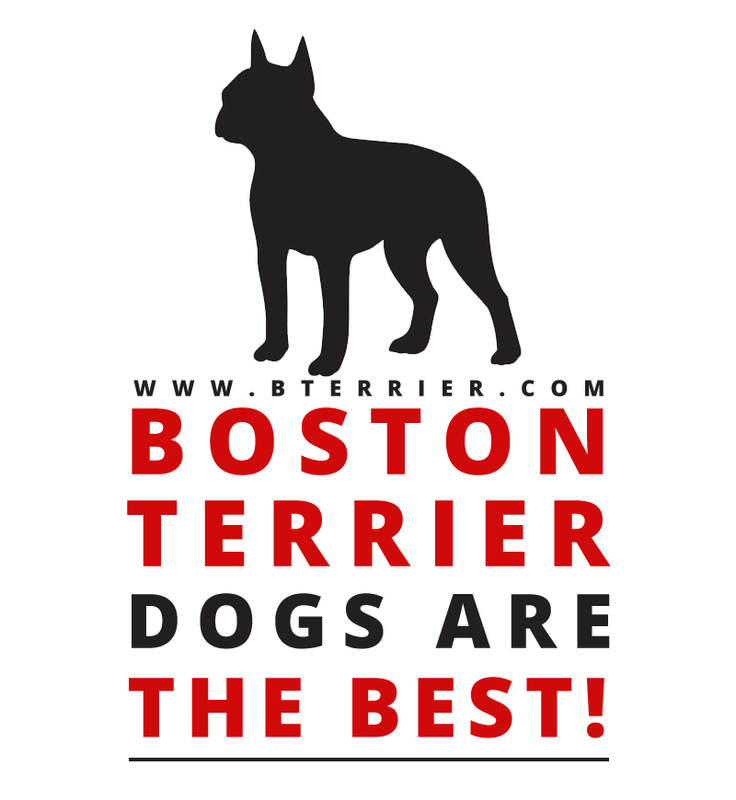 Join the Discussion at the bottom of the page and leave your reasons why you love your Boston Terrier(s)!